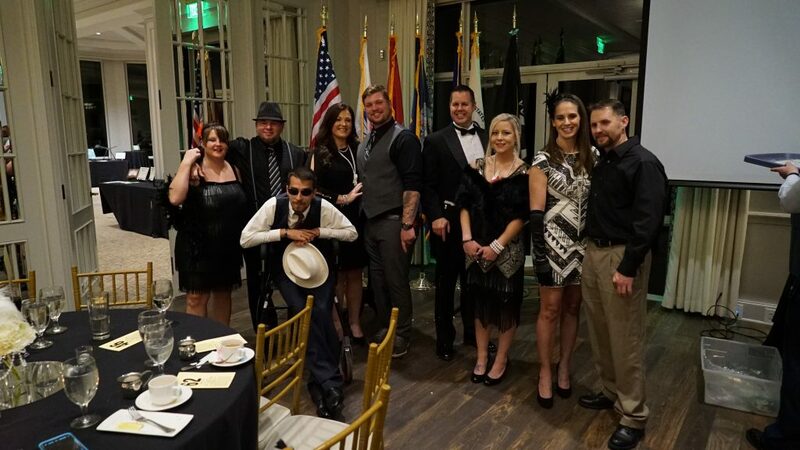 The Joshua Chamberlain Society chapters host several fundraising events throughout the year. We have additional events sponsored by generous donors. 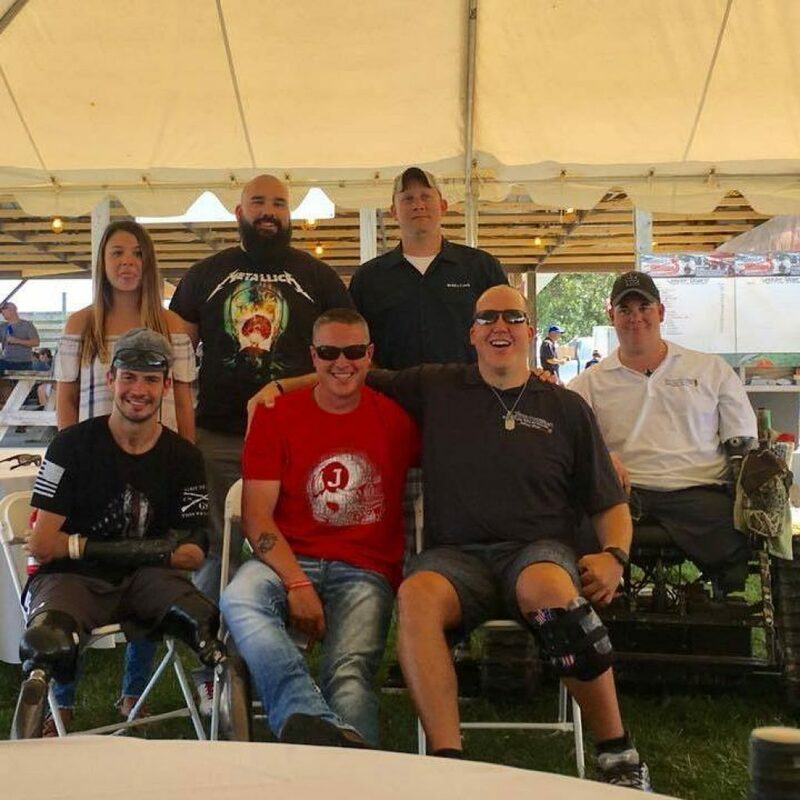 These events are an opportunity for you to get involved, give, and meet our heroes. Please watch for upcoming events! 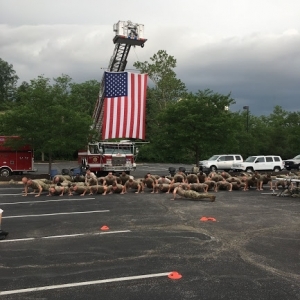 The JCS Fitness Challenge sponsored by the Fitness Partner is a 1-3 minute exercise event designed to test your overall fitness level as well as raise money for the JCS Society, which aides local fallen and wounded military heroes. The challenge is 60 seconds per exercise, and there are four events. The goal is to perform as many repetitions as possible in 60 seconds of each exercise, with a 30 second break between each exercise. You can choose to do only push-ups or sit-up’s, or the entire challenge of all four events. It’s fun for the whole family! Consider challenging friends, family and classmates to sponsor you for X$ per push-up, or sit-up for this great cause! We invite you to take 60 seconds to come on out and make a difference in your life, as well as the lives of the JCS Heroes. Songwriter Hall of Fame artist , Richard Leigh will be performing some of his most famous songs. Complimentary wine will be served with dinner provided by Tazikis. 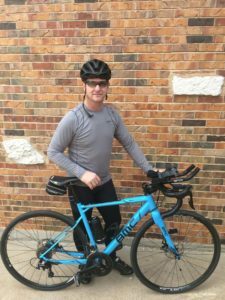 Beginning on June 2, 2019, Don will once again undertake the challenge to bicycle unsupported from Astoria, Oregon to Yorktown, Virginia in the Trans Am Bike Race. The Trans Am Bike Race is a self-supported, ultra-distance bicycling race along the Trans America Trail – a 4,300 mile route that runs from the Pacific coast to the Atlantic coast crossing the Cascades, Rockies, and Appalachian mountain ranges; and is one of most grueling races in the world with less than 50% of registered riders able to complete it every year. In his first two attempts, Don raised nearly $15,000 in support of JCS. Don’s progress can be followed on his blog and real time GPS. His goal is to go the distance this year. World Wide Technology will be hosting a fundraising golf tournament to benefit JCS. More information coming soon! Come join us and tour the flat farmlands of the Mississippi valley heading south out of Columbia, Illinois with views of the bluffs as we support our adopted Heroes. The JCS Bike for Heroes ride offers four different routes in distances of 10 miles, 25 miles, 50 miles, or 80 miles. There will be several rest stops with snacks, drinks, and facilities available for your convenience. On the 25 and 50 mile routes, you will travel the flat farmlands and enjoy views of the Missouri and Illinois river bluffs. 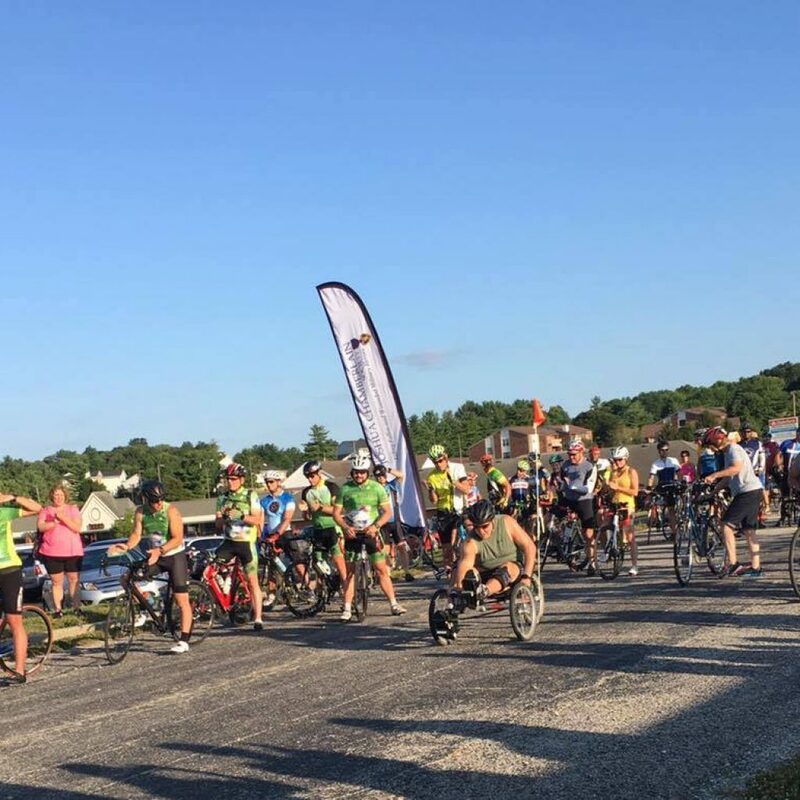 The 80-mile route extends to Prairie Du Rocher, Illinois where you will ride alongside bluffs and pass Fort De Chartres. Built in 1753, this site marks the location of the last of four successive French forts built during the colonization of the Illinois Country. Round up the best clay bird shooters you know and register for a 5-man (or woman!) team. 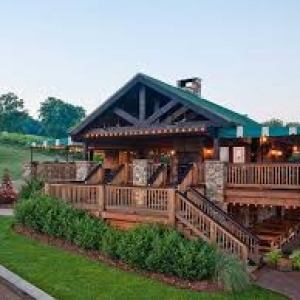 Teams will shoot the clay course at Black Hawk Valley Hunt Club in Old Monroe, which offers a number of challenging and fun stations. Teams score their best shooters hits out of four shots. 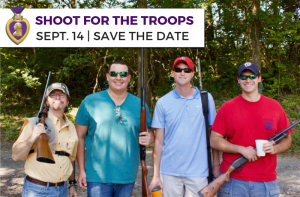 Join us for a fun filled day at our 3rd Annual Shoot for the Troops – Clay Shoot! Check-in will begin at 8:00 a.m. and the shooting will begin at 9:00 a.m. This year’s event will be held at the Nashville Gun Club, and as always, will help to raise money for our local combat injured heroes. Ammunition and lunch will be provided, and we will also have a silent auction going on during the event. This year’s theme will be a Masquerade Ball, with silent and live auctions, full bar, complimentary wines with a sit down dinner featuring Richland’s famous beef tenderloin. 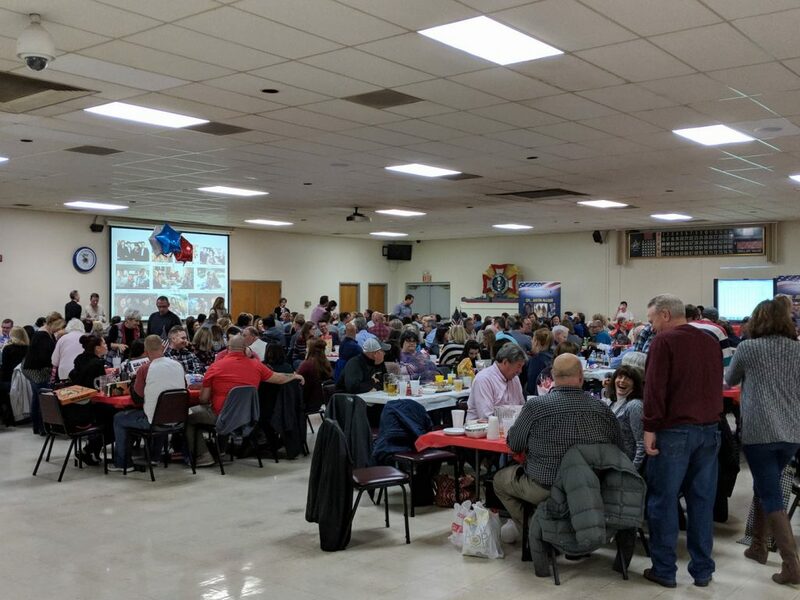 Join us for the 12th Annual JCS Trivia Night “Salute to Heroes”. Teams of 10 will compete in topics ranging from History and Military to Pop Culture and Movies. Do you have what it takes to bring home the prize?